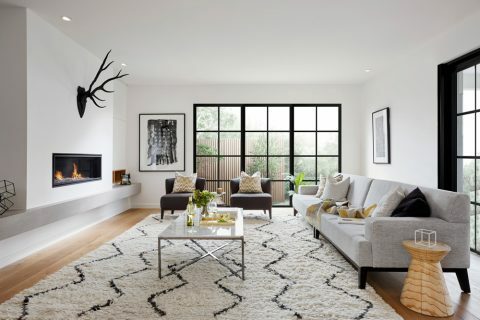 Explore the A&L design options to create the perfect aesthetic for your home. From colour and glass options, through to product suite and configuration, our range of products offer the flexibility to let your unique design style shine. 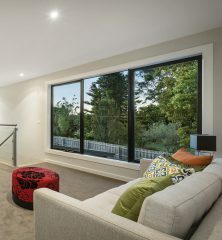 Always consider both the interior and exterior when choosing your window and door options. 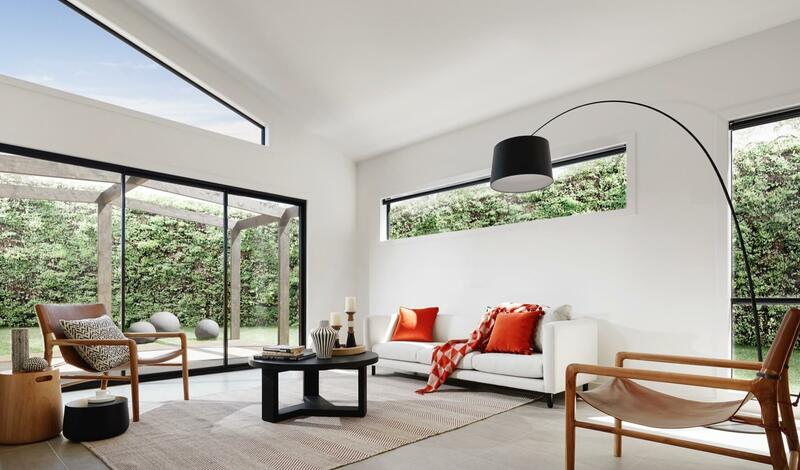 Think about how your home will be used, considering functionality as well as aesthetics. The most versatile of our products, the A&L Awning Window comes with a range of options to suit every style and budget. 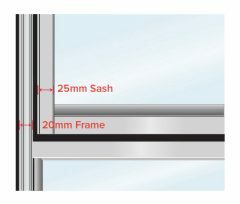 Unless otherwise stated, our standard Awning Windows come with a 25mm sash. Georgian, Armadale, Multi Transom, Overlooking & Single Transom Awnings come with Wideline sashes. 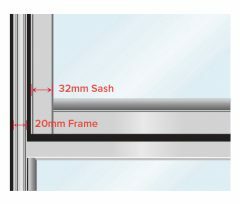 If you choose to double glaze your Awning Windows, you will receive an upgraded 32mm sash. Ideal for front facades, our Wideline sash option can be applied to standard Awnings. 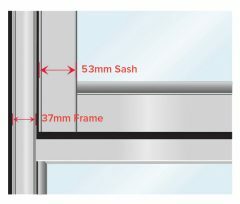 The 53mm sash thickness creates added visual impact for a high-end look. 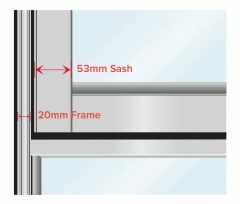 The ultimate style solution, our Boutique Awning Windows boast a 37mm frame and 53mm sash as standard. 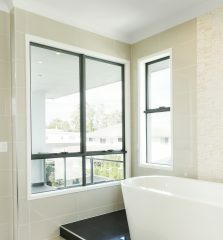 Sophisticated Window & Door Systems. Designed for Life. Robust design and manufacturing excellence provide products that stand the test of time. The Gatsby series offers strong geometric lines and bold angles, while subtly celebrating the sleek luxury of Art Deco styling. It’s a rich and versatile solution for any home interior. Classic, casual, and effortlessly elegant, the Newport series offers the relaxed sophistication epitomized by the Hamptons style. Let the natural light pour in and capture the spacious ambience of life on the coast—even in the centre of the city. 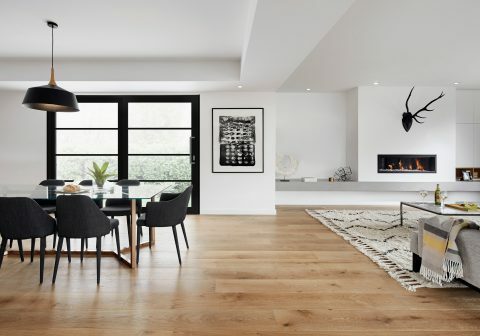 While the Loft series takes design cues from the heart of 1980s New York, it’s a style that’s equally at home in the heart of the suburbs. Blending classical and contemporary influences, the Loft series creates an impactful visual statement. 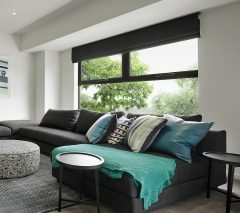 Experiment with different window styles and colours with our interactive design tool – Prevue. Flex your design muscles as you create the ultimate look inside and out. 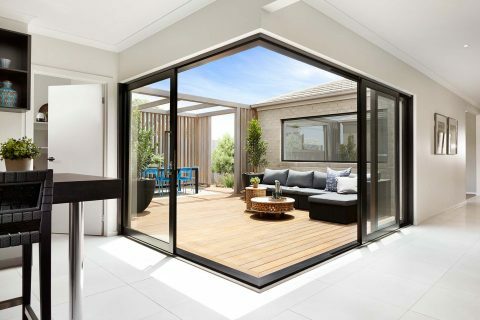 Choose from 2 front facades and 2 interiors and even try different door options for your alfresco area. Get in touch with us now to discuss your design options.